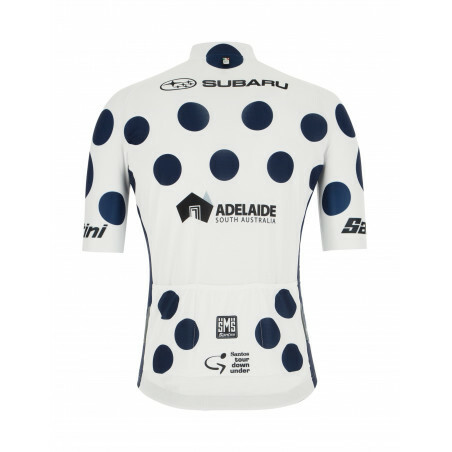 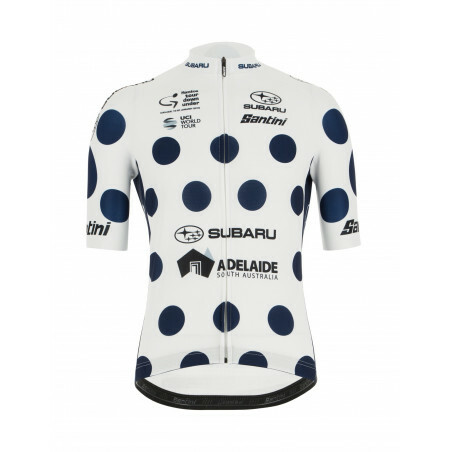 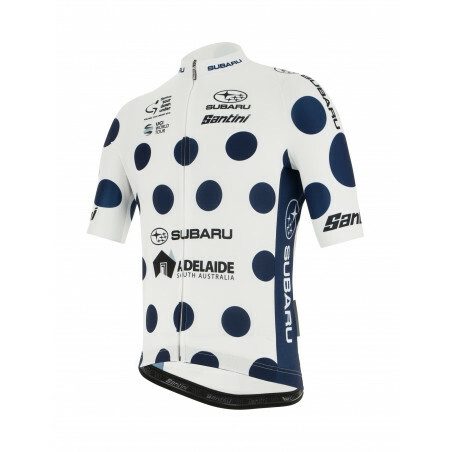 The jersey for the king of the mountain is way more than just a jersey. 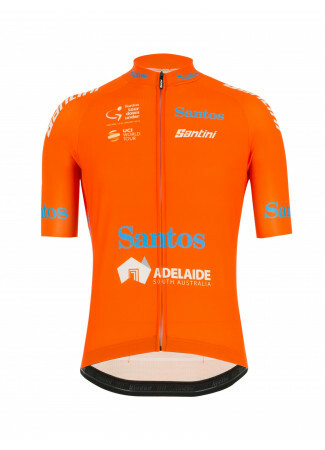 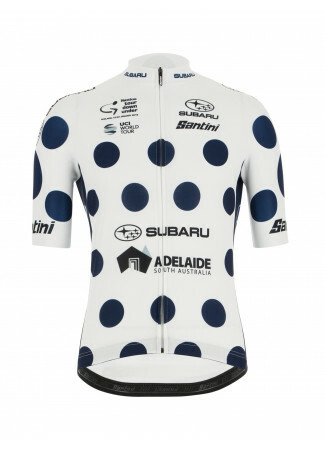 It's the symbol of the best one among the riders that fight on the hard climbs of Australia. Every year many athletes try to reach the top of this classification, gifting all the fan with great shows on the mountains' road.